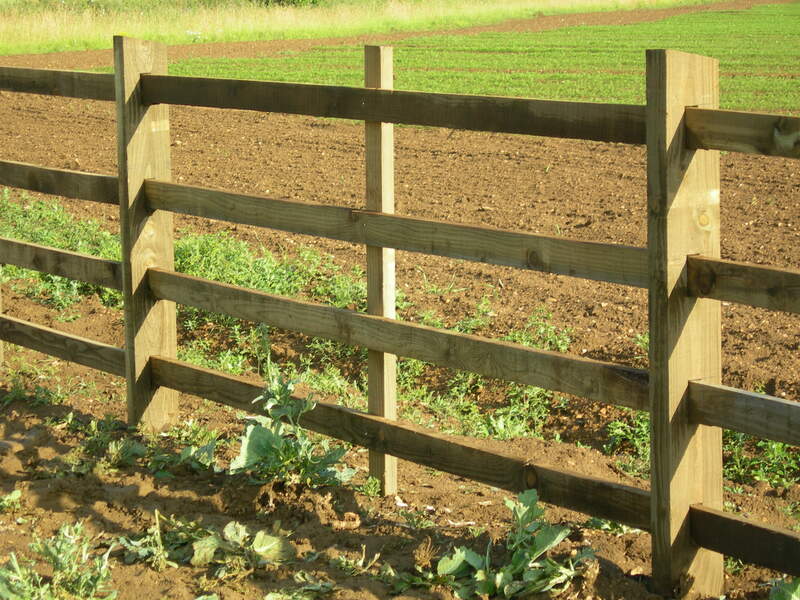 Prior to commencing each project, we consult closely with our customers and offer advice on the appropriate fencing specification for the required application. Work is then carried out safely and efficiently to the highest standards by our own skilled operatives who are all CSCS (Construction Skills Certificate Scheme) and FISS (Fencing Industry Safety Scheme) cardholders. All our management staff have undertaken the SSSTS (Site Supervisor Safety Training Scheme) 2-day training course. We work closely with Lincsafe, our appointed health and safety management advisors to ensure we meet the most up-to-date health and safety regulations. This is done through training, periodic reviews, and regular communications updates. Risk Assessments, Method Statements and COSHH Assessments are drawn up for all projects, and we ensure we comply with any additional guidelines required by the main contractor or client. We strictly abide by our company's Environmental Policy. In 2012, we became carbon neutral by being a net producer of electricity after the installation of an 80kw wind turbine at our business premises. All our timber materials are sourced from FSC producers. We take pride in providing an excellent standard of service and frequently acquire new clients through recommendations. Please contact us to discuss your requirements and we can advise you of the options available. Copyright © 2019 Moulds Fencing (Torksey) Ltd.